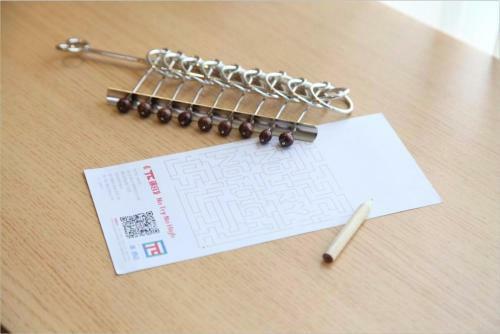 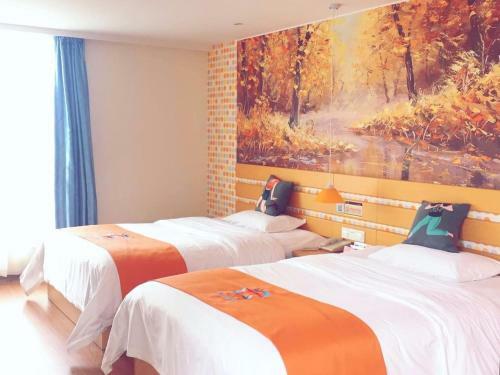 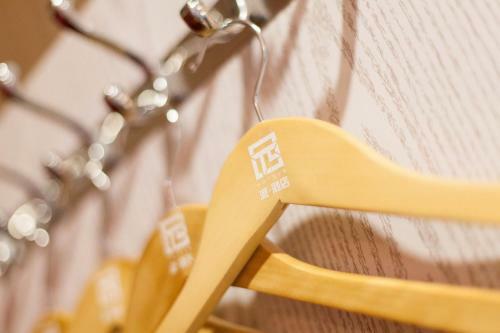 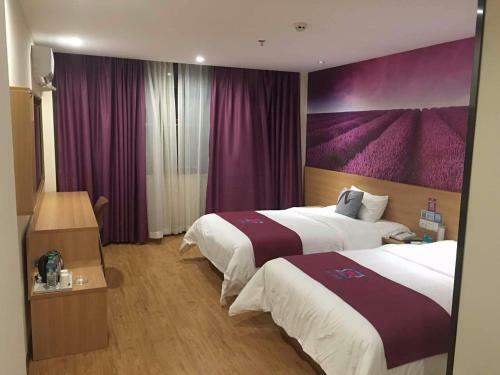 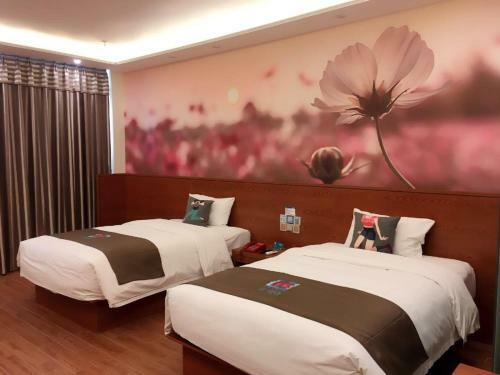 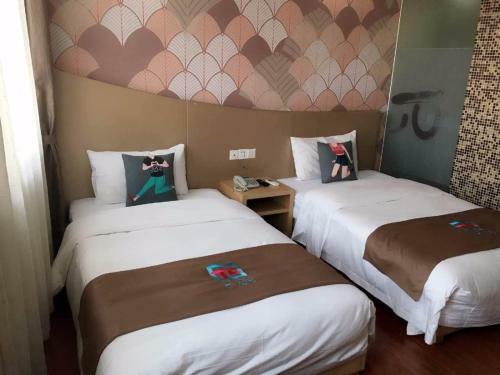 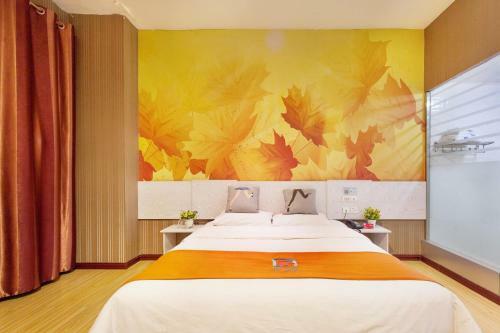 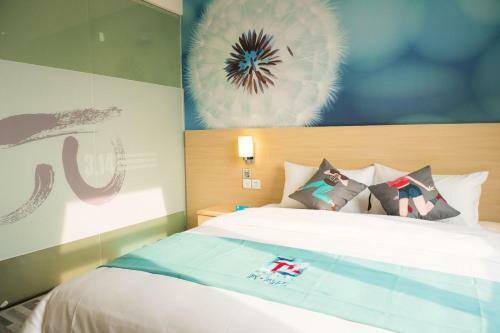 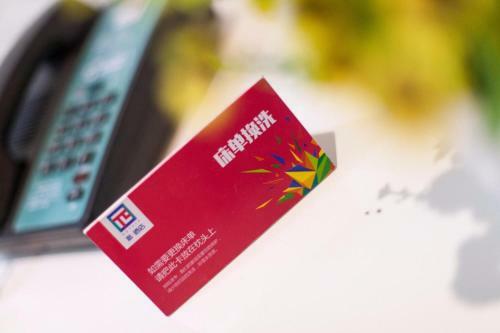 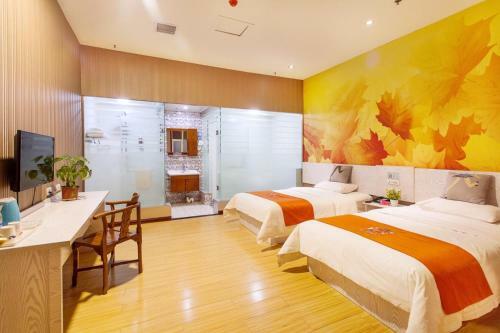 Accepting only Mainland Chinese citizens and offering free WiFi throughout the property, Pai Hotel Beijing Qinghe Yongtaizhuang Subway Station is set in Beijing. 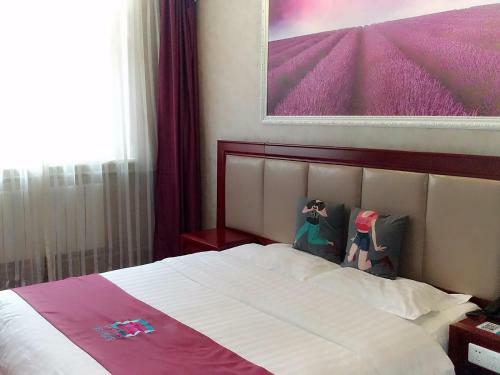 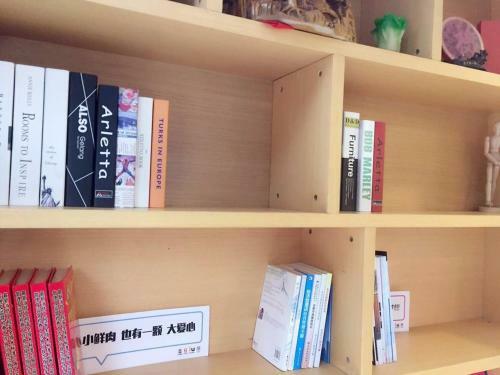 The property is around 6 km from Beijing National Stadium - Bird Nest, 8 km from Summer Palace and 11 km from Houhai Bar Street. The property offers a 24-hour front desk. 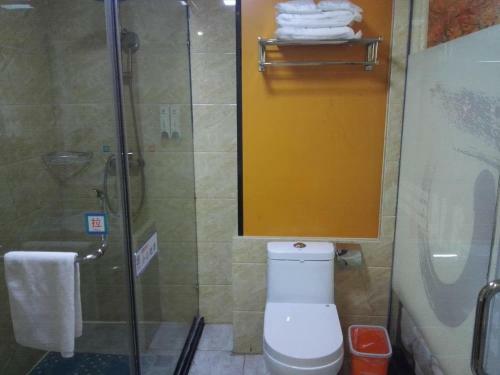 All units in the hotel are equipped with a kettle. 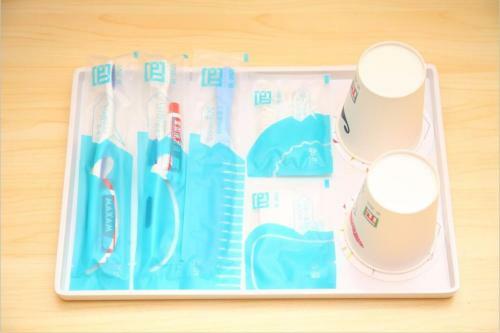 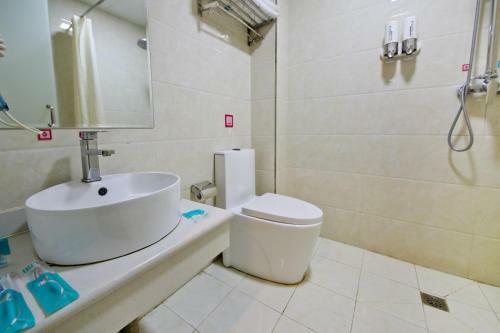 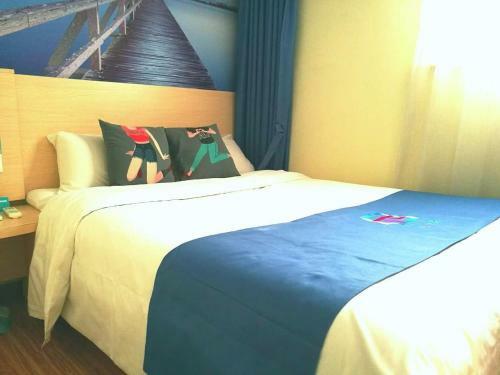 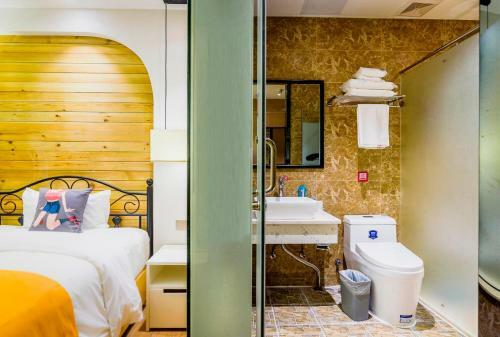 The rooms include a private bathroom with a shower and free toiletries. 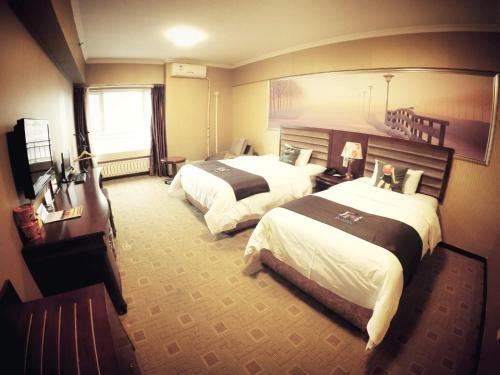 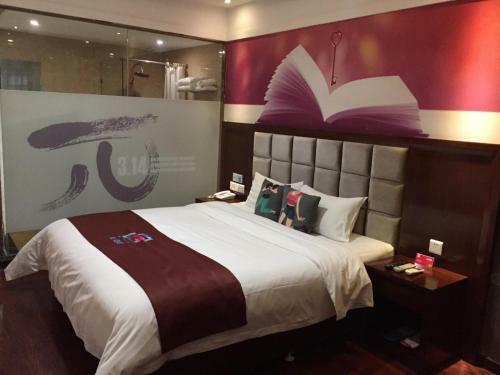 All guest rooms at Pai Hotel Beijing Qinghe Yongtaizhu have air conditioning and a desk. 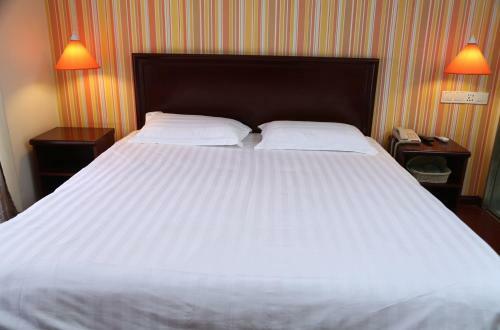 Yonghegong Temple is 11 km from the accommodation. 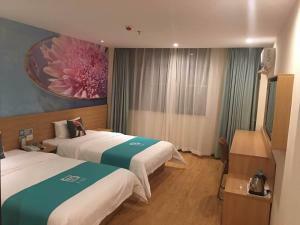 The nearest airport is Beijing Capital International Airport, 21 km from Pai Hotel Beijing Qinghe Yongtaizhuang Subway Station.